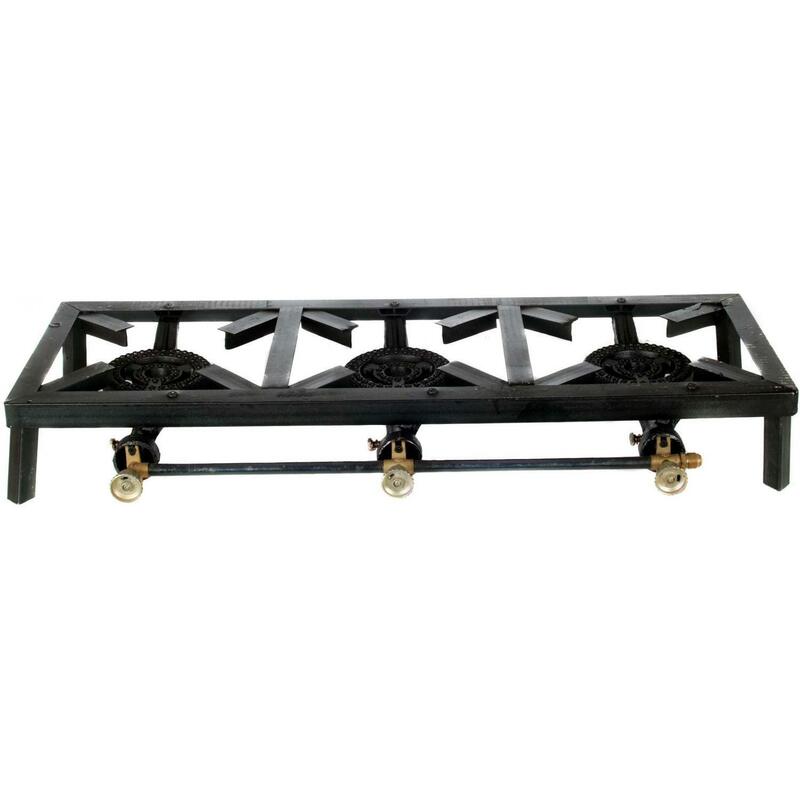 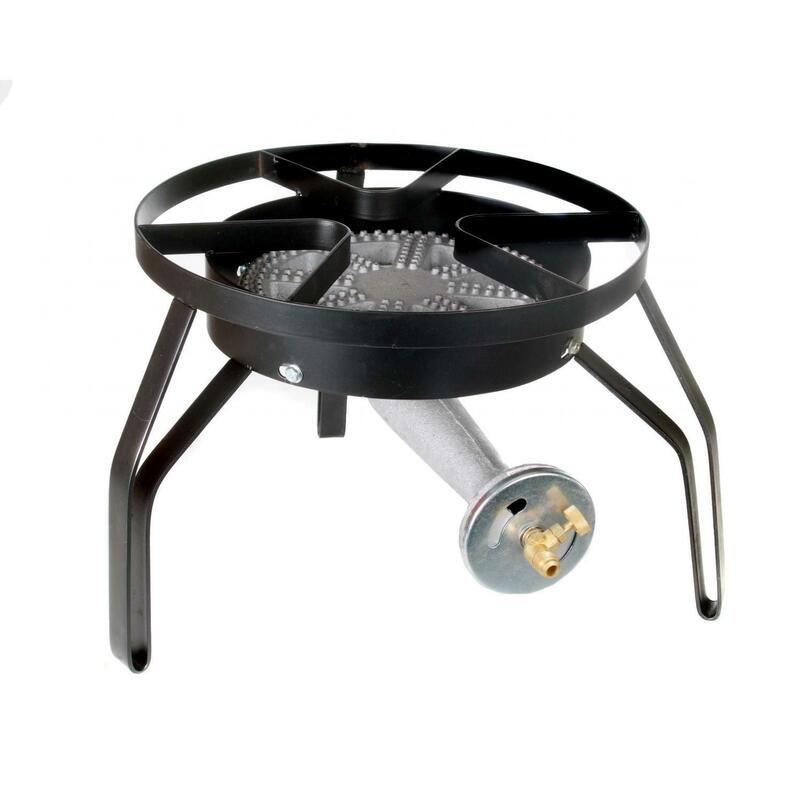 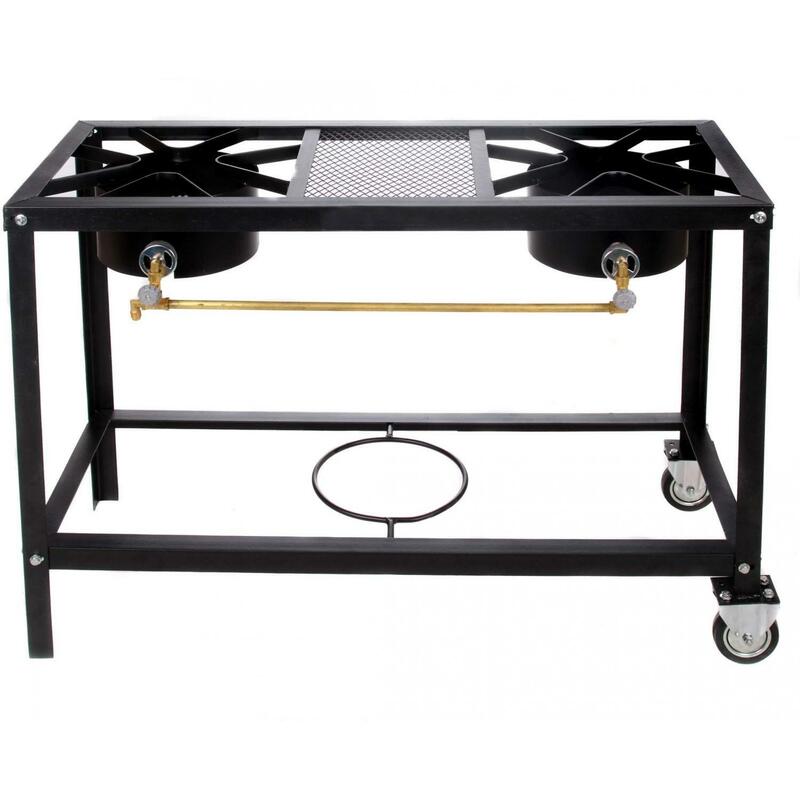 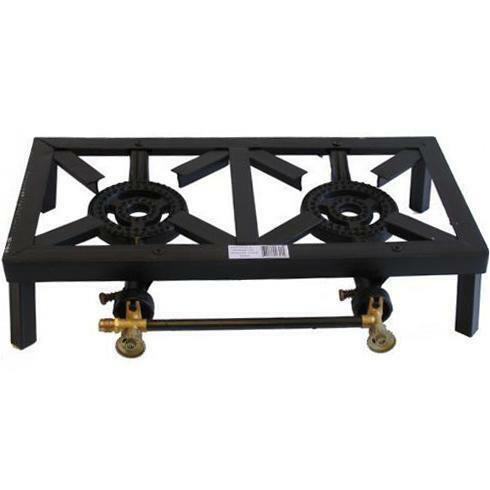 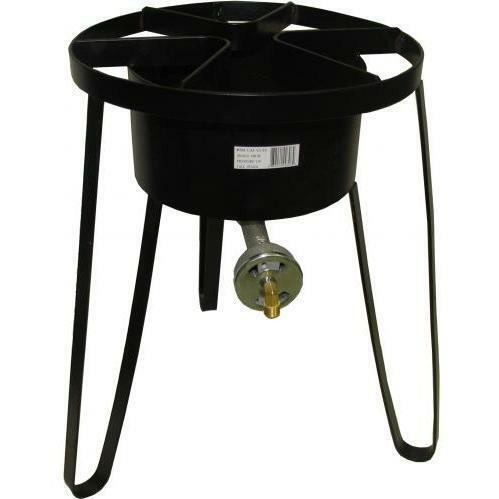 Product Description: Cajun Cookware Super Cooker Low Pressure Propane Gas Burner On Low Stand - GL591. 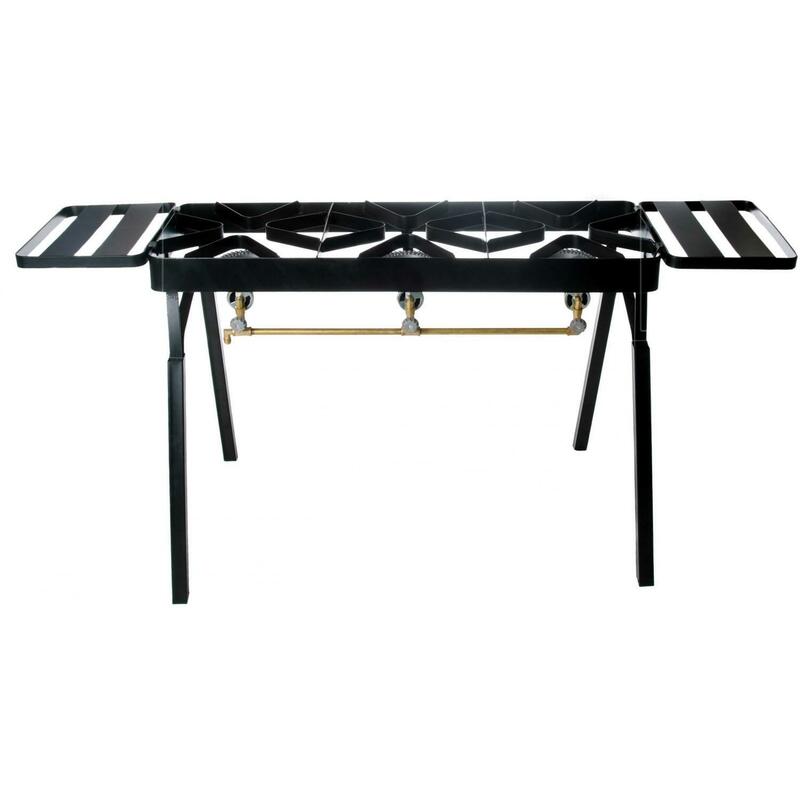 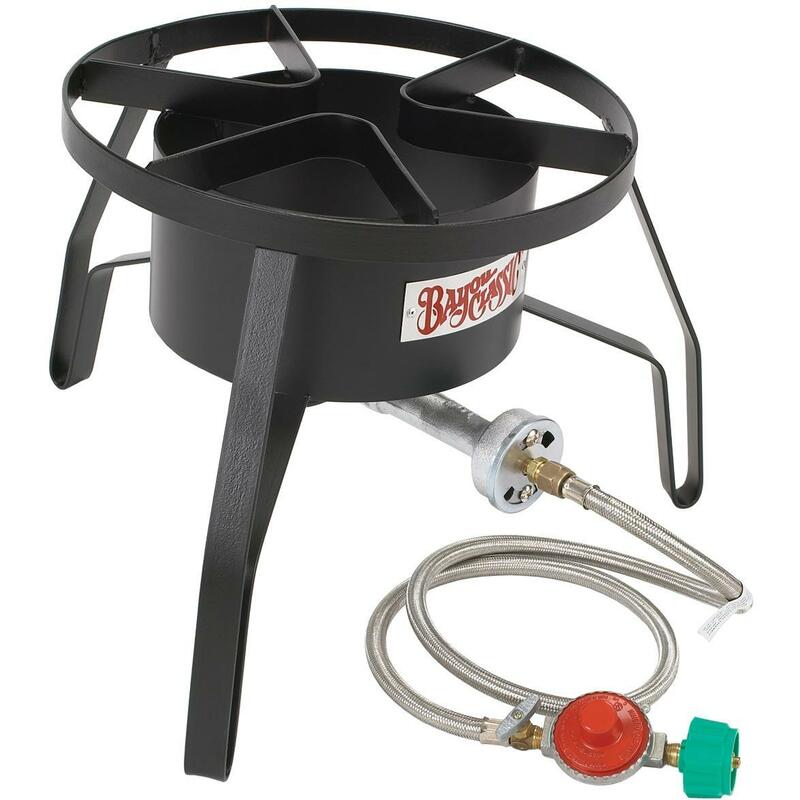 This Cajun Cookware burner is a great gas burner for even coverage under large diameter pots. 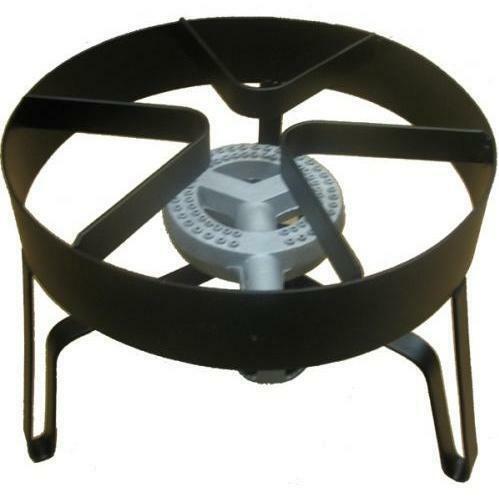 The Cajun Cookware gas burner is 11 inches in diameter, and does well on high and low heat applications. 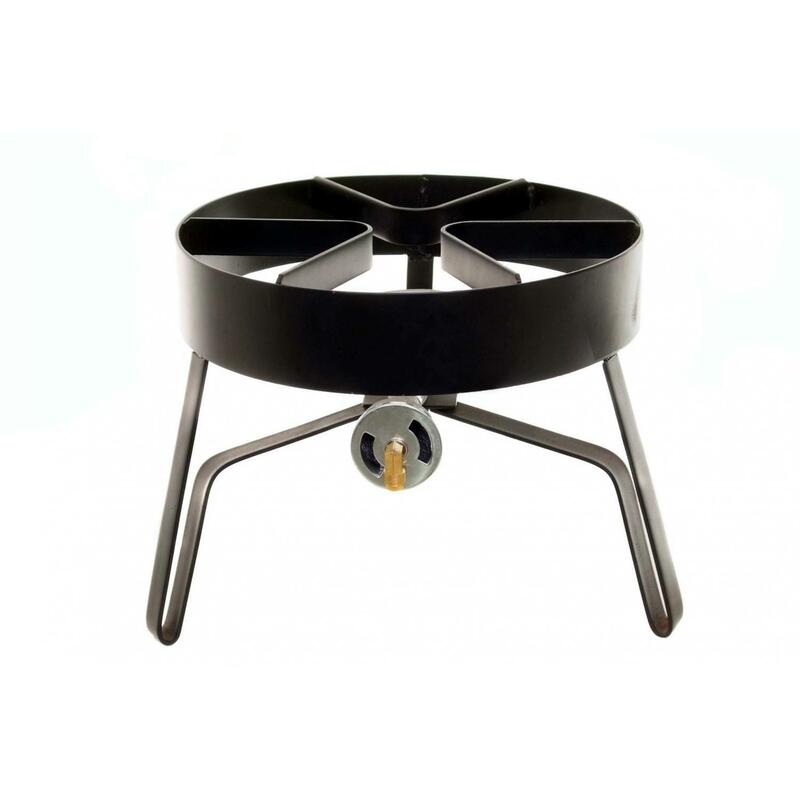 The burner stand is 16 inches in diameter and 12. 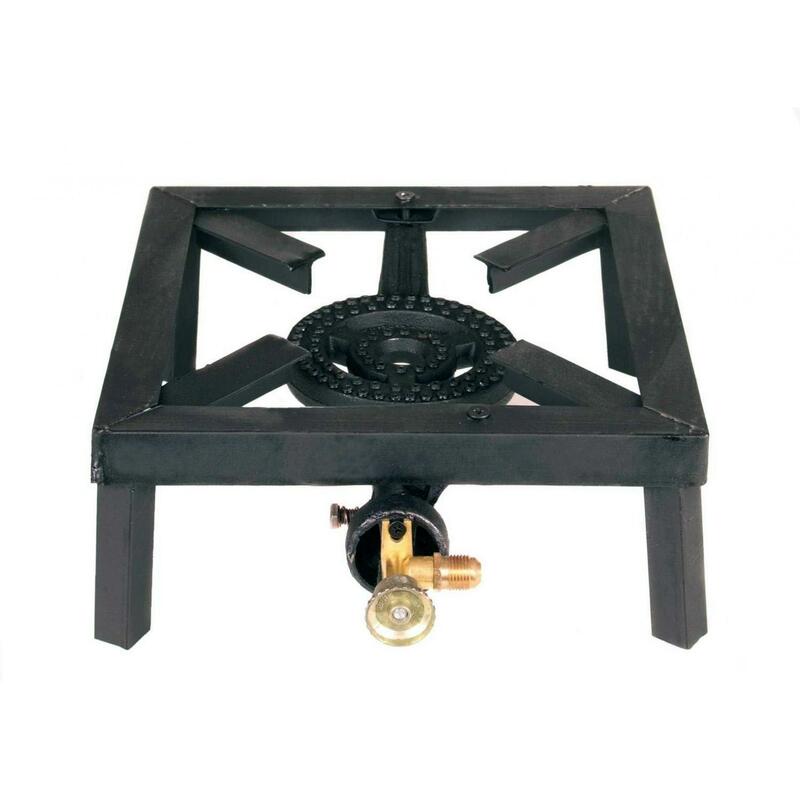 5 inches high. 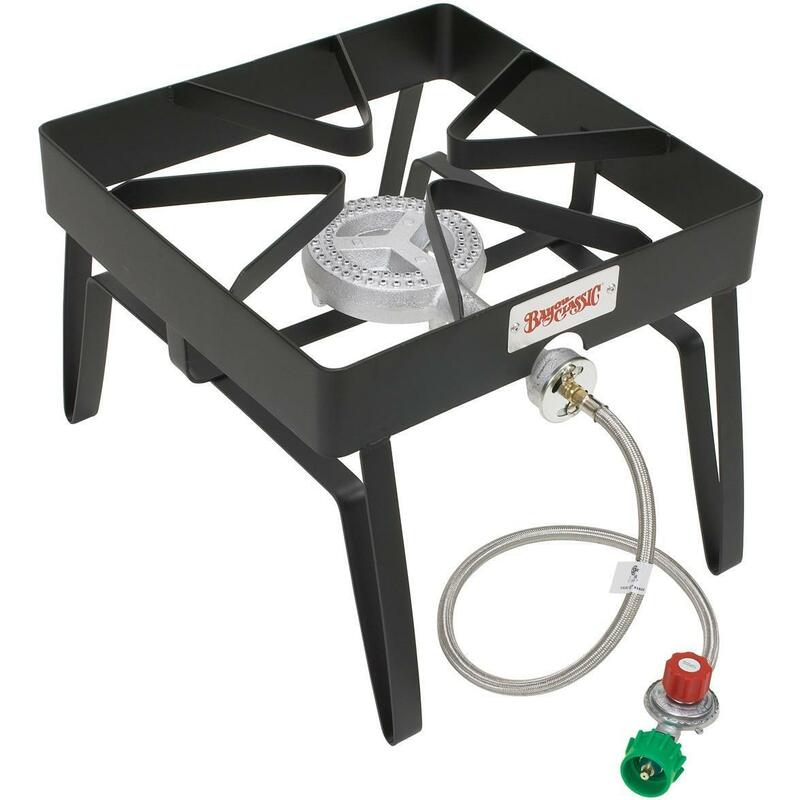 60,000 BTU. 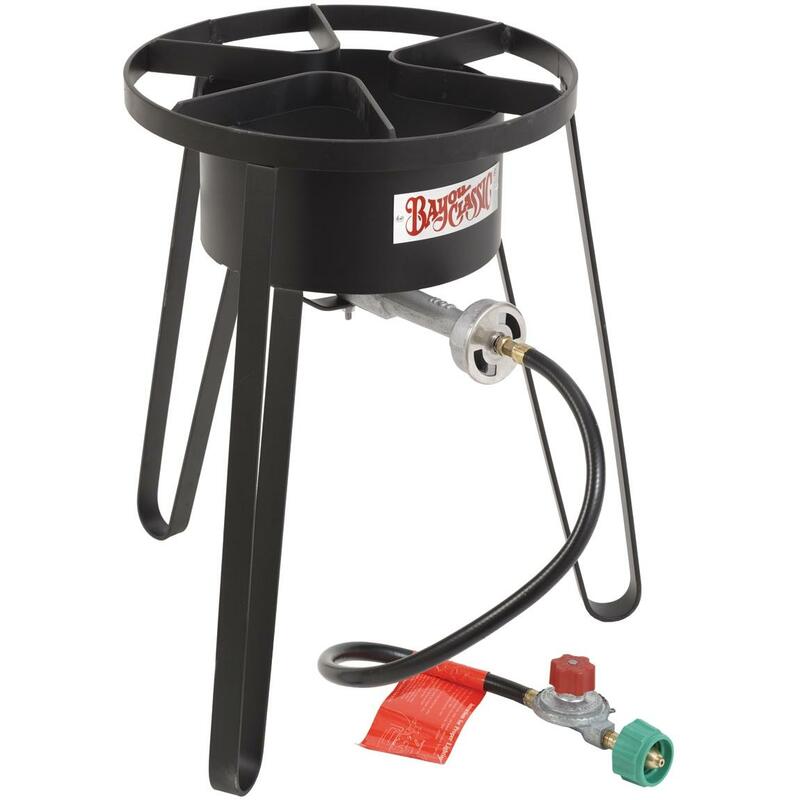 Hose and regulator not included and for use with Propane gas only.